POP stardom? Been there done that. Fashion design? Nailed it. Now Victoria Beckham has turned her hand to designing luxury cars, teaming with Range Rover on a special edition Evoque coupe. 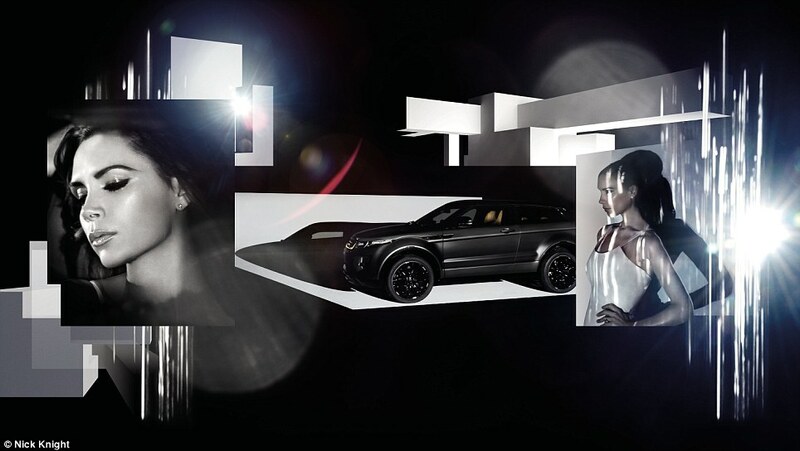 The vehicle - the brainchild of both Beckham and the brand's design director Gerry McGovern - was unveiled Sunday night in Beijing at the city's auto show after almost two years of development by the British marque. McGovern said in a statement, "Working with Victoria, the intention was not to change the fundamental architecture" of the vehicle, but to "extend its character in a new direction." Beckham said, "I've always driven a Range Rover. For me they are the epitome of quality and luxury. 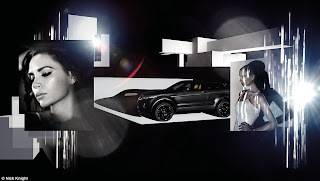 "The Land Rover design team and I worked together to create mood boards that reflected my love of timeless and classic design, drawing inspiration from yachts, luxury jets and classic cars." McGovern also revealed it was Beckham's fashion sense that kick-started their collaboration, with the former Spice Girl arriving at the pair's first brainstorming session wearing no jewelry other than a chunky, rose gold men's watch. "I was struck by the juxtaposition of the masculine watch on a very elegant, feminine wrist," he said. 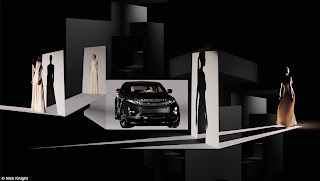 From there, they agreed their special edition Evoque would "introduce a softer touch to the bold, assertive exterior color scheme" - and rose gold was used prominently in the detailing. Mindful of creating something too feminine, "Victoria always maintained that she wanted her husband David to be proud to drive this car," McGovern said.